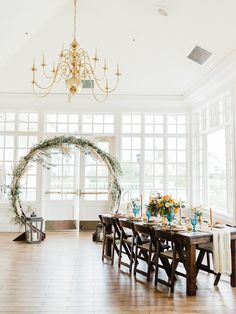 Rustic woodwork is all the rage for weddings in 2016. 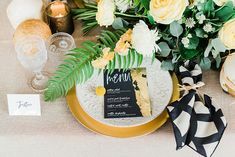 You’re going to love this styled shoot that features an awesome farm table with family style dining in mind. 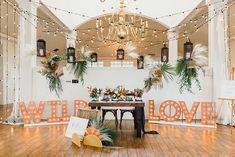 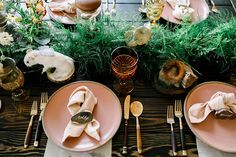 Top that off with feminine florals and copper accents, and you have a wedding that both welcomes and wows your guests.